Operational Handler, Trainer and Instructor of Explosive Detection and Drugs Detection Dogs. 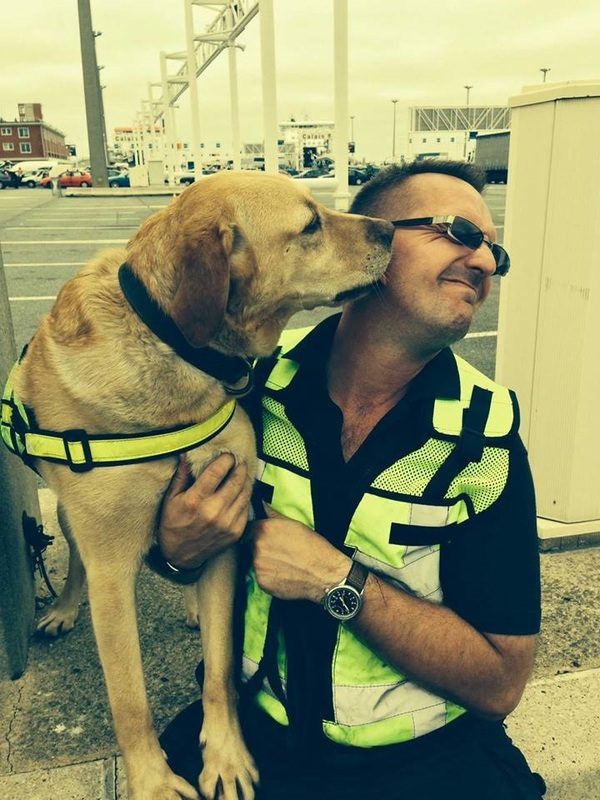 Operational Handler and Trainer of Live Body Detection Dogs supporting the Immigration Services in Northern France. Established Anti-Poaching in Gabon. Conducting the initial training and supervision of the initial months of Operational Searches of two dogs, three handlers and support staff to interdict the trafficking of Ivory, Pangolin Scale, Leopard Skin, Shark Fin and Iboga. 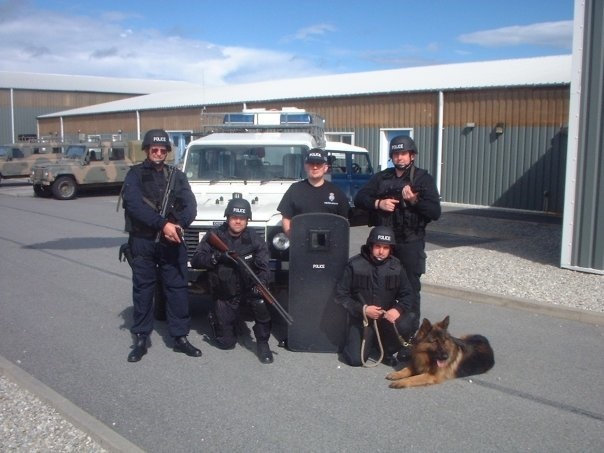 Operational Police, Public Order, Tracker, Tobacco and Drugs Dog Handler, Trainer and Instructor. Explosives, Research and Development Trainer and Instructor. Also deployed on Multinational Police and Customs Operations within and on the orders of the Sovereign Base Areas. Also deployed on Escape and Evasion exercises. Deployed as Operational Drugs Dog Handler at Diego Garcia. Assisting with both Police and Customs Operations. Served as a Trainer and Instructor at The Defence Animal Centre. Employed on Dog Procurement & pre-training, Police & Tracker, Research & Development and Trainer Training Section. Training Dogs, Handlers, Trainers and Instructors on behalf of RAVC, RAFP, RMP, RN Police, BTP, MOD Police, Private Security Sector & National Security Agency (USA). Deployed on various Escape and Evasion Exercises. Also deployed as Police Dog Handler, Trainer and Instructor to RAF Mount Pleasant, Falkland Islands where the team was training and operational with the Royal Falkland Islands Police, including the Tactical Firearms Team. Operational Police Dog Handler at RAF Aldergrove, Northern Ireland. 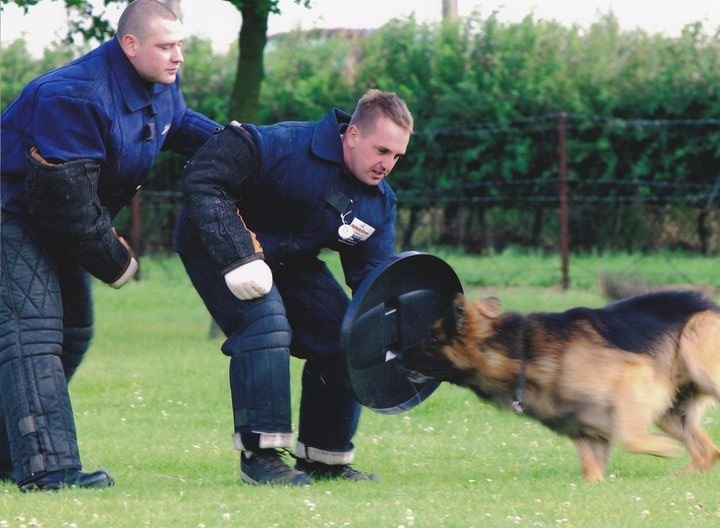 Also employed as Handler, Team Leader and Team Manager of The Royal Air Police Dog Demonstration Team (NI). 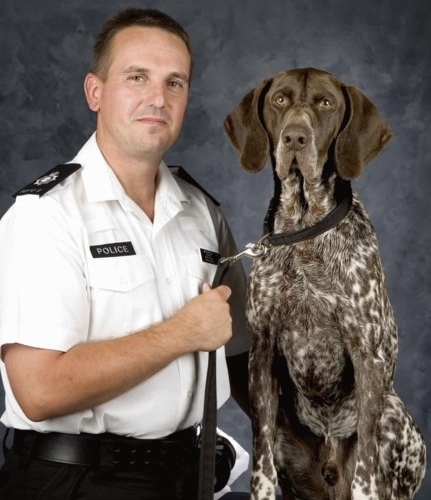 Operational Police Dog Handler at RAF Northolt 1997-1999. Also employed on Air Transport Security for The Royal Squadron, deploying as required around the world. Operational Police Dog Handler at RAF Laarbruch, Germay. Deployed to RAF Mount Pleasant, Falkland Islands as a Police Dog Handler 1995. Also deploying as part of international Police Operations in Holland and USA. Completed the RAF Police Dog Trainer’s course at RAF Newton.